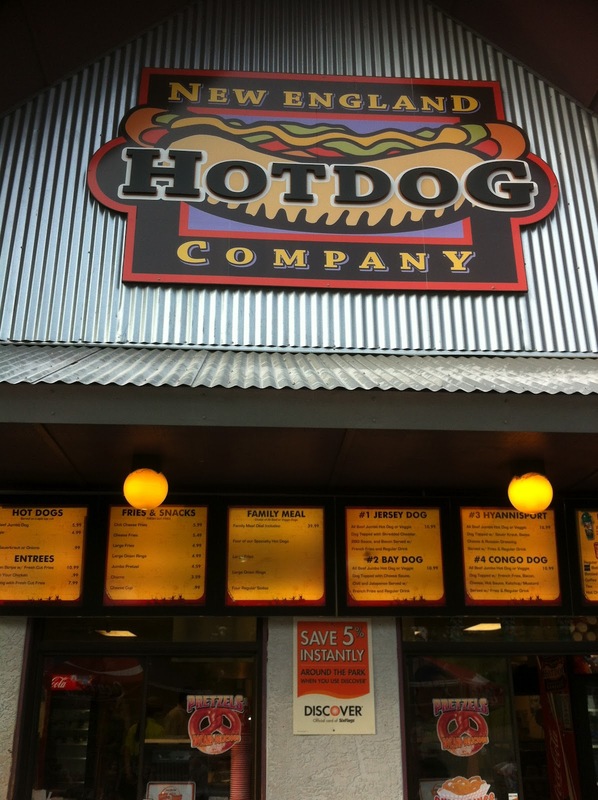 Great Adventure is a place where you can go and watch how America Eats. 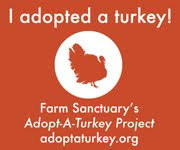 Meat, Chicken and Dairy abound. If you're a vegetarian or vegan you can dig and dig and find a few options but there is nothing actually held out that says, "Welcome." "Health," is on no ones tongue. Nope, not even the tip. All that being said, Six Flags Great Adventure is an awesome place to spend a day with your kid, (and as a 56 year old, the kid inside each of us). 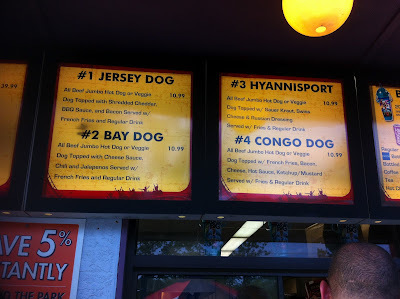 First we ate at The Best of the West. What do you think they serve? "grilled chicken, chicken fritters, jumbo hamburgers, shredded BBQ port sandwiches and fresh salads"
So I opted for the salad of course. First I asked for an ingredient list of the dressings and was directed to the condiment table where all of the pre-packaged dressings were. 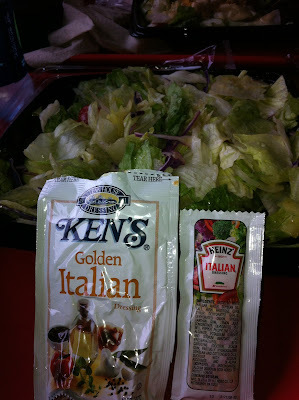 There only 2 vegan ones that I saw based on the ingredient lists were the Ken's Golden Italian and the Heinz Italian. 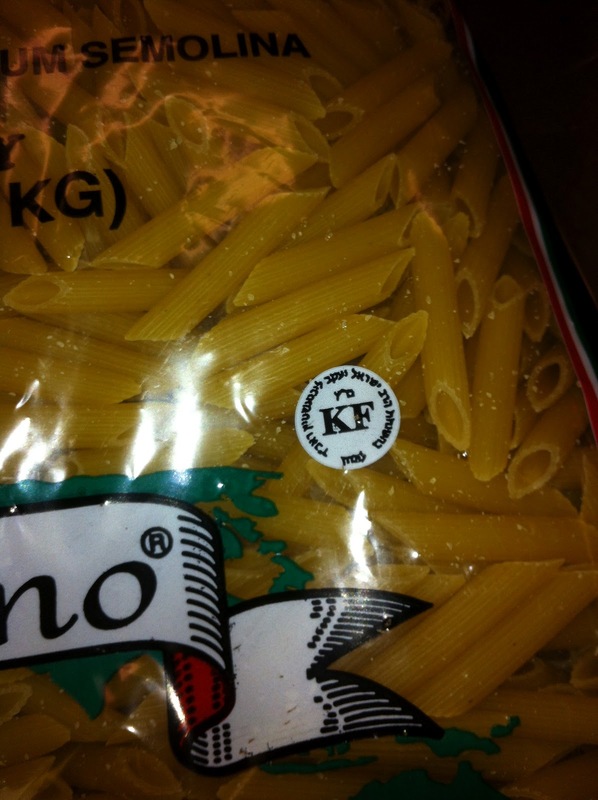 Ken's has a lot more ingredients. I liked the taste a bit better. Rock and a hard place. Chemicals for lunch. Thank you science. The salad was mostly iceberg lettuce with a few romaine leaves thrown in. 4 grape tomatoes, (slightly shriveled), and a few slices of cucumber. All of the salad, of course, come with a shredded cheese blend but I asked, (and promptly got), a freshly made, (prepared), salad sans cheese. The reason I say fresh was that my daughter's salad, which was one already prepared and sitting on the cold refrigerated part of the cafeteria line, was still partly frozen. 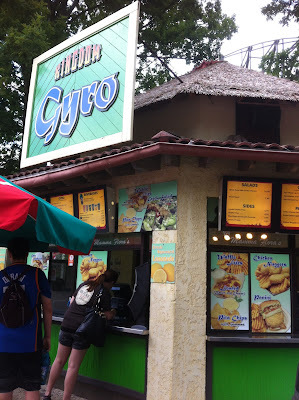 I noticed a large sign in the Kingdom Gyro window advertising Hummus and Pita Chips. Thinking I was probably only one of 3 people in the park who knew what Hummus was I thought it a good idea to vegan-vett the ingredients. I have, in this whole day, not met one counter-person who knew what the word "vegan" meant. I asked for a manager and asked for the ingredients. He very intelligently brought out the whole tub. Of course I had the iPhone in movie mode so here's a home made movie of Hummus ingredients. 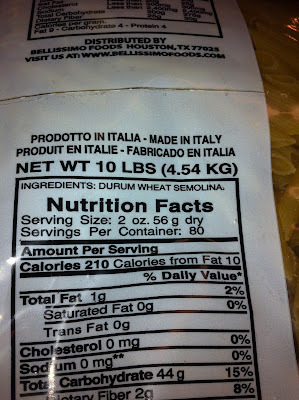 The ingredients are totally unreadable but there was no milk listed in the allergens. The brand, apparently, is also unreadable. However, if you enjoyed these 4 seconds of graphic footage I'm open to title suggestions. I ordered the hummus plate and later as I'm eating the pita, (just warmed bread ... not chips at all), realized I forgot to ask about the bread ingredients. So I stopped eating them and went on to something else but if anyone is at the park and remembers to ask please leave a comment. 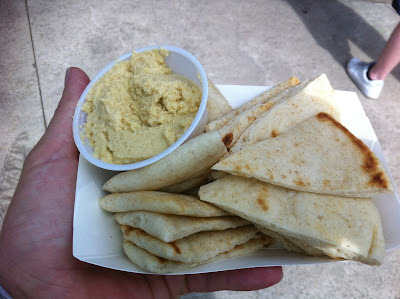 The hummus itself wasn't bad at all and was on the grainier, thicker side but had a passable flavor with some nice seasonings. Not bad at all for a vegan amusement park ride. You won't be able to find a carrot or celery stick to scoop it up with but fingers and plastic spoons seem to be readily available. Off we went to the Boardwalk area which is essentially the Food Court. When I was buying our Flash Pass someone behind the counter suggested, to my question, there was a vegan restaurant in this area. Let me assure you there is no cause for celebration because the food area is exactly the same as it was last year. I went through the same litany of questions with the server, finally asking what his native language was, and whipping up my Veggie Passport vegan statement in Thai. Unfortunately, after reading the translation of (paraphrased), "I don't eat animals," to my query he swept his hands over all of the offerings, including chicken and shrimp, so understanding clearly didn't occur. 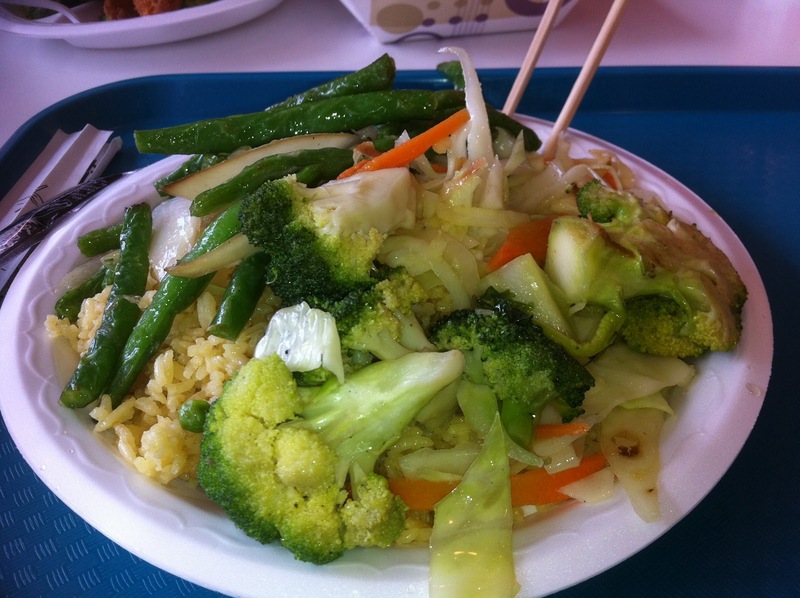 Someone else called over Franklin, who was a manager of sorts, who ran back and checked a few recipes, (I am assuming that's what he did), and confirmed the noodles had egg and the stir fried mixed vegetables had chicken seasoning. You'll have to ask which one as I didn't take a picture of all that was offered at the serving counter. I think I understood everything he said but it wasn't a shining ray of clarity as later he said, "Oh you can't have shrimp?" (He also offered his wife was a vegetarian.) The string beans and the broccoli dishes were definitely okay as were the yellow or white rice. These he assured me had no chicken broth. Here's what my plate looked like. There is green in Six Flags. 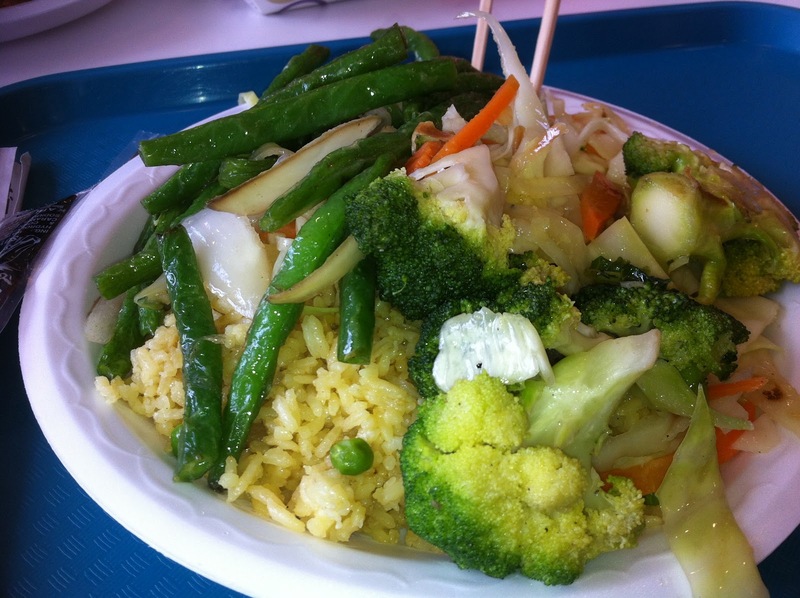 I am now NOT 100% sure the mixed veggies were vegan. 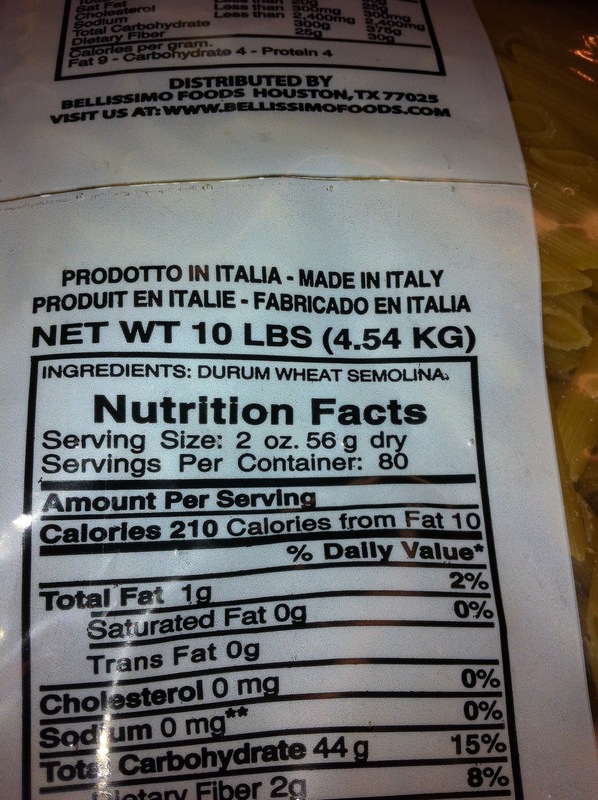 Please let me know if you find out it's seasoned with chicken powder. I also didn't feel that great after eating. Not sick, just a little rumble. Perhaps that's what all this grease does when you dump it into a (relatively) healthy system. (knock on wood). Next there is the New England Hot Dog Company. "Why would you even look here?" you might ask. 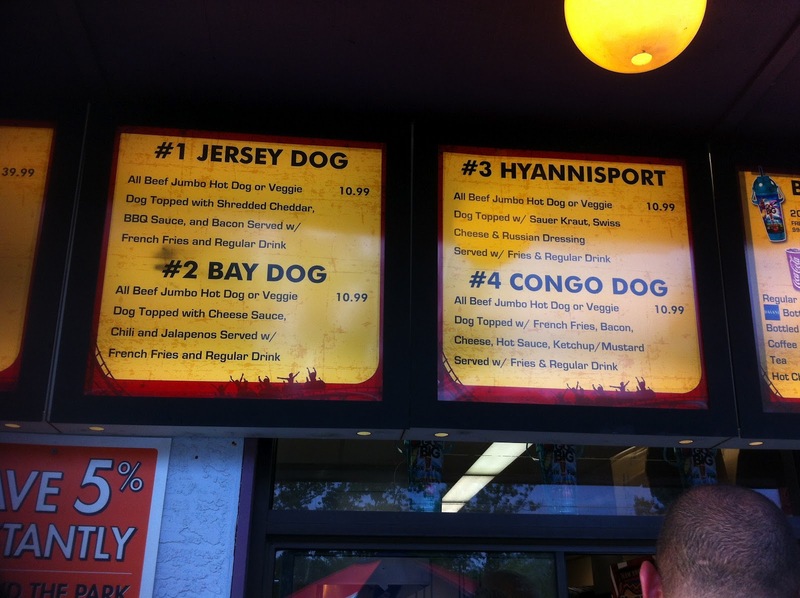 There clearly is a Veggie Dog option. 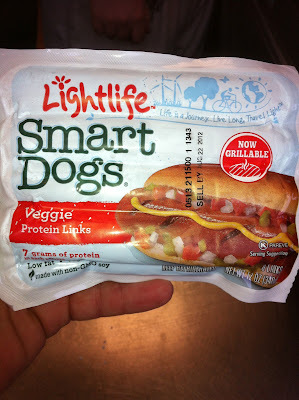 so of course the vegan-vetting produced ... Voila! 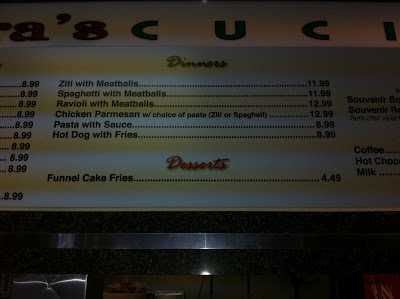 This is the only intentional vegan selected option in the park that I have uncovered. There are other accidental vegan options but if this is accidental then kudos to whomever pointed a finger and said, "We'll take those!" I asked about the buns and those were Wonder Bread so I didn't even bother looking at the ingredient list. 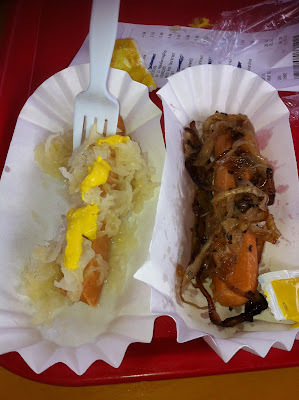 I ordered 2 dogs, one with sauerkraut and the other with onions. No buns, they looked sad. I thought the onions were going to be the Sabarett brand, or reasonable facsimile, stewed in a tomato base but they were grilled. I asked if the dogs were cooked on a separate grill and they said yes. I didn't ask about the onions so there's another thing to check if you find yourself next to Nitro. Unfortunately the dogs weren't actually grilled and judging from the texture were pretty much microwaved. 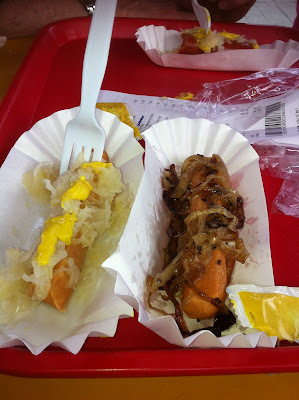 The onions were nicely caramelized but now that I'm typing this am not sure they were 100% vegan, meaning were they thrown on the grill they cook the franks on or cooked up separately on a clean animal free surface? 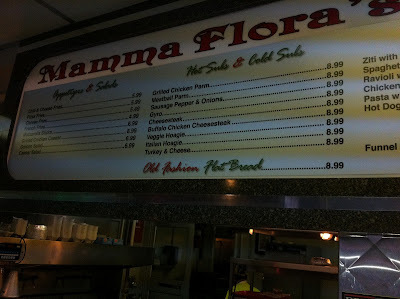 While waiting for the kids to finish up in Laser Tag I wandered into Mama Flora's Cucina. Here's what I discovered although I didn't eat here. 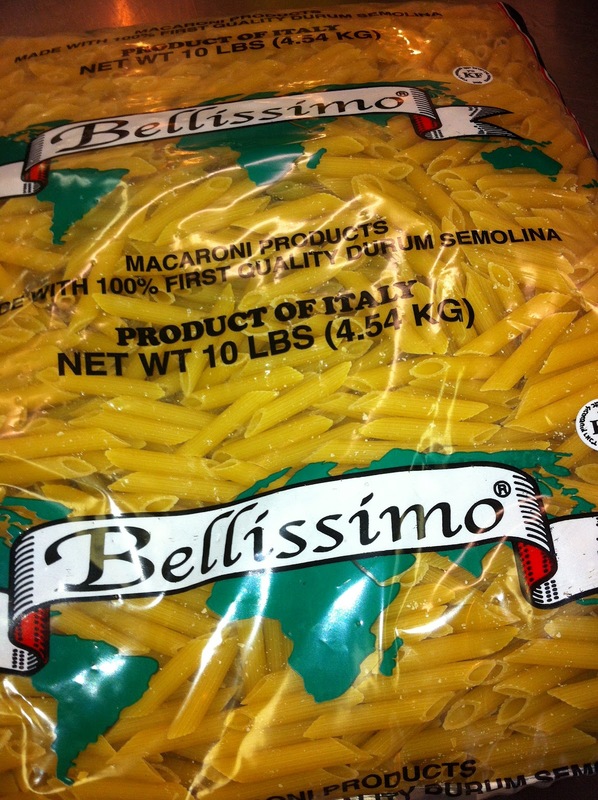 The pasta's only ingredient is Semolina. It's not an egg pasta. These terrible pics show the 2 vegan possibilities. One is a vegan hoagie and the other is ziti. Since I know the ziti is vegan and the chef confirmed the tomato sauce is made in-house and contains NO cheese or dairy or animal based ingredients, we have ziti with tomato sauce. Pasta with sauce. Vegan. 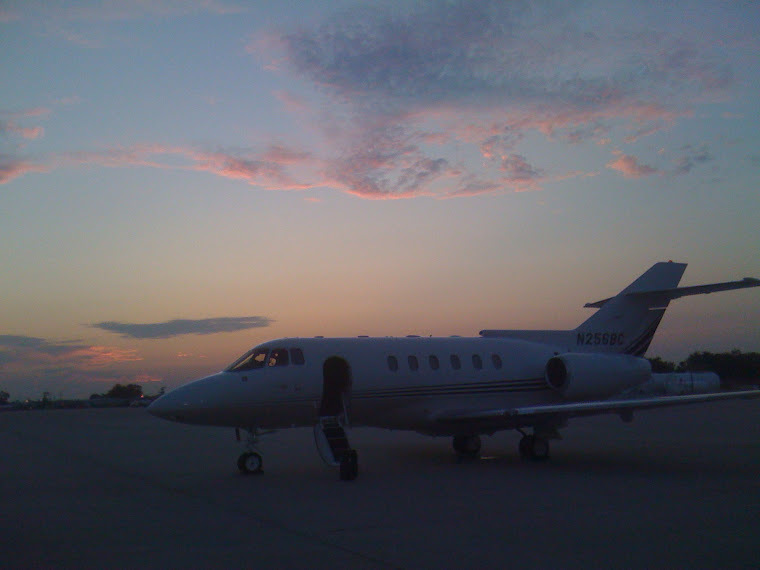 And exotic. 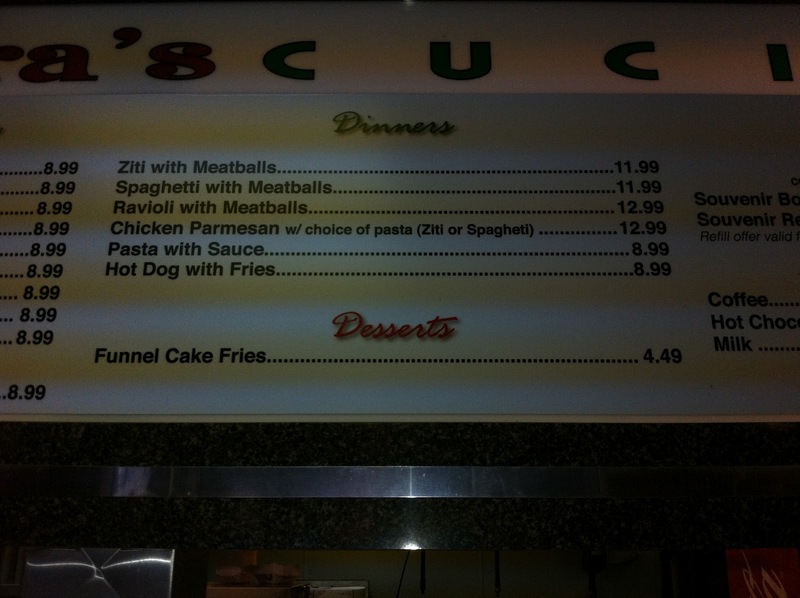 Now I notice the menu says "pasta with sauce" so I'd make sure to ask for the ziti ... or check out a bag of whatever spaghetti product it is they use. 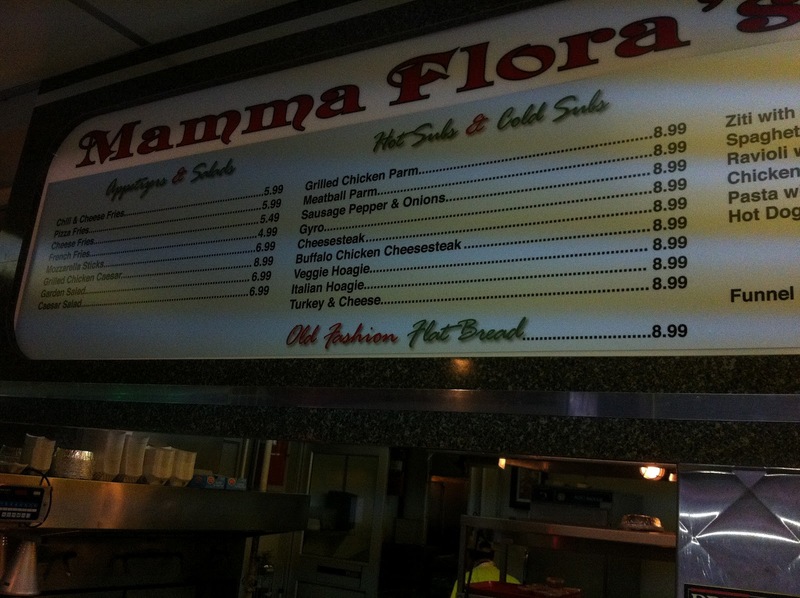 The barely visible other option is the Veggie Hoagie. (Submarine, Hero, or Grinder depending on where you're from). I really didn't get into the ingredients or cooking method because we couldn't determine if the bread was vegan. 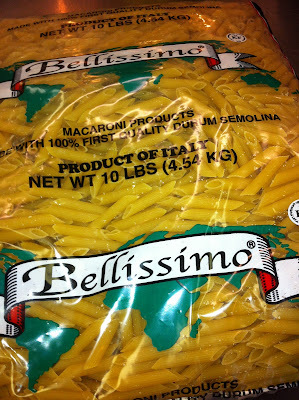 It comes from a local place called Amoroso and I'll have to check this out and get back to you. 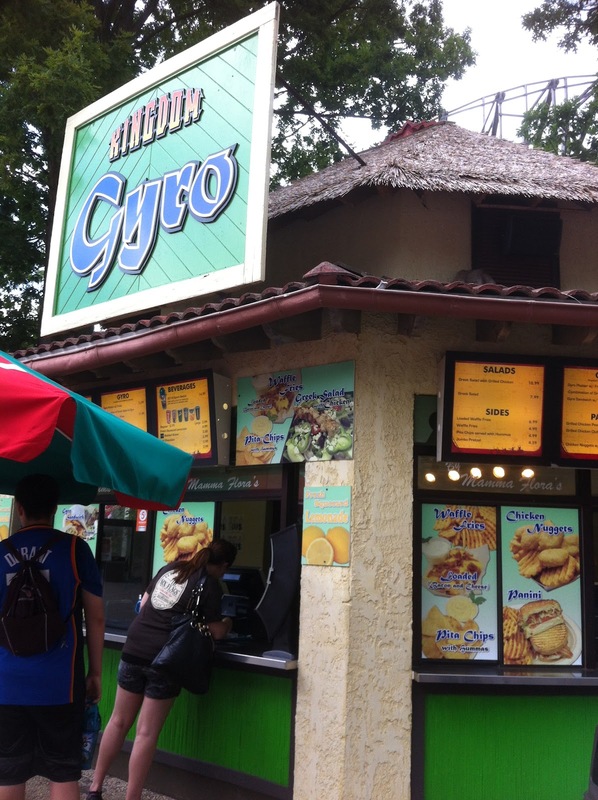 I was at Great Adventure and was told you supply the breads to some of the food vendors. I write a blog about vegan food options. Can you tell me which of the vendors use your bread and if there are any animal derived ingredients in your products. After that we'll need to get more information about the veggies and how they're grilled. So there you have it. A few options. Nothing to write home about. I probably raised more questions here than I answered but you won't die of starvation. Still, my thoughts tend towards bringing a few vegan protein bars or some Primal Strips with you even though there are signs clearly stating you are not to bring any outside food into the park. If only there was a cup of fresh fruit or carrots and celery sticks a la Disneyland. What Six Flags was this? Thanks! Typical Airport Fare? Why Not?